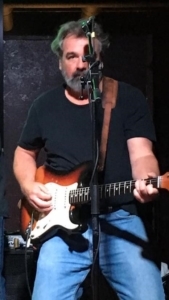 Enjoy live music by Gary Dillon tonight at Boulder View Tavern. A solo artist, Gary plays rock n roll classics from the 60’s, 70’s & 80’s. To enable us to better serve our customers, please make your reservation 12 hours in advance of your visit. Choose the perfect gift for any occasion with Boulder View Tavern gift cards. Call or email us or purchase gift cards when you visit the restaurant.